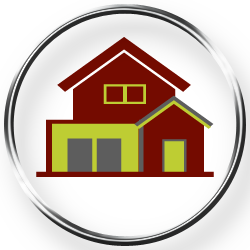 There are many scenarios that can lead to a residential lockout. You walk out of your home to pick up the morning newspaper and the door closes behind you. You return home from a hectic day at work only to realize that you have forgotten the keys to your home at the office. All these situations are plausible and can happen with anyone. That is why you should save the number of your local locksmith on your phone. 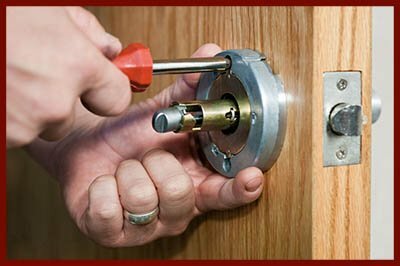 If you are in Gaithersburg, MD, then you can call Locksmith Lock Store. Our services are available 24/7 and we have helped uncountable customers during residential lockouts. But how do we respond to customer calls so quickly? All thanks to our investment towards setting up the biggest fleet of mobile locksmith vans in Gaithersburg, MD. Not only are these vans quick, they are also stocked with cutting edge tools that our experts use successfully to solve everything from residential lockouts to programming transponder keys.